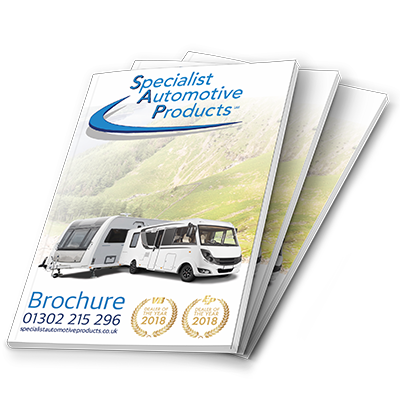 Specialist Automotive Products fit a range of Sterling Split Charge Relay products. Almost all motorhomes and caravans have electrical devices like fridges, water pumps, lights and 12V sockets. If power came directly from the battery responsible for starting the engine of your car or motorhome, it would become flat very quickly. 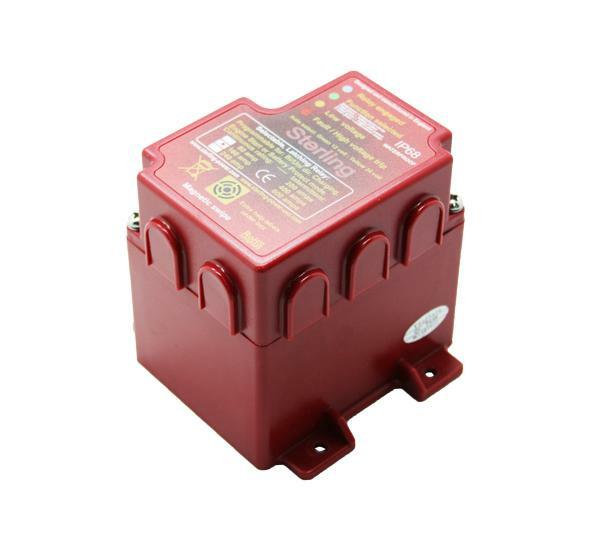 This is why most caravans and motorhomes have an auxiliary battery, which requires charging. A split charge relay will simultaneously allow the charging of a vehicle starter battery, as well as the auxiliary battery, from a common charging source. Modern splitting systems electrically isolate the starter battery and auxiliary batteries, preventing each battery from drawing power from one another. Modern splitting systems also protect from incorrect use, because an auxiliary battery is not designed to power a starter motor. 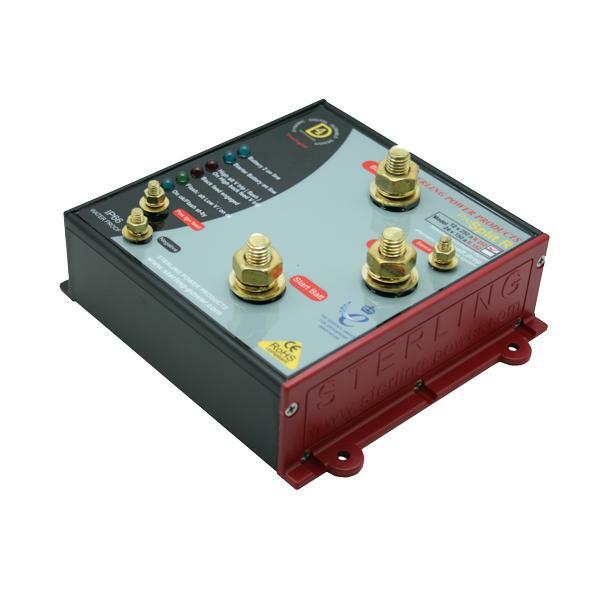 Sterling’s Pro Split R drop alternator splitting system is the successor to the old diode based splitting system, which included large voltage drops at high currents. 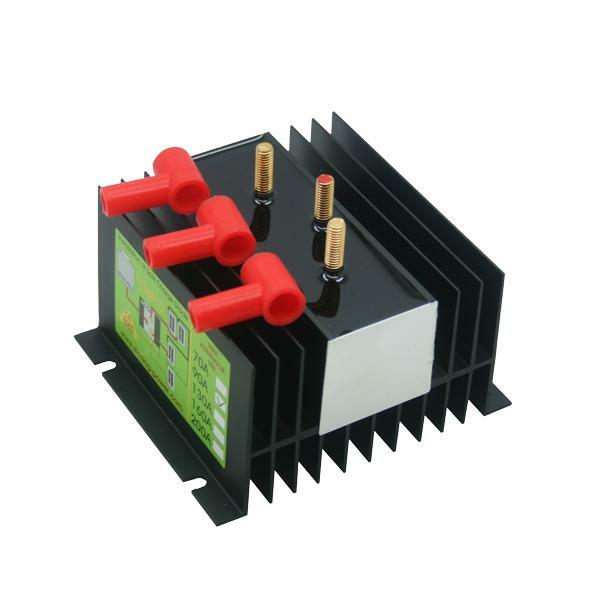 The newer model is able to isolate the battery bank to prevent misleading the alternators regulator when connected. It has an excellent charge rate, with only a 0.01 voltage drop with a comprehensive LED display that show the channels in use. The Pro Split R handles two inputs and four outputs at 12V/24V and 120A-250A. 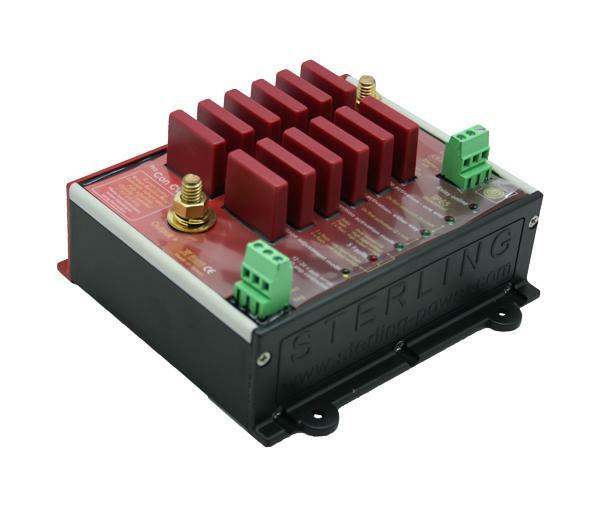 We fit a range of Sterling CVSRs that act as a bidirectional 0.0V drop charging relay that reacts to excessive loads that would destroy conventional relays through an intelligent PTC fuse system. This range of splitter system has a 6 LED information display with built-in alarms, and is available from 70A to 280A. 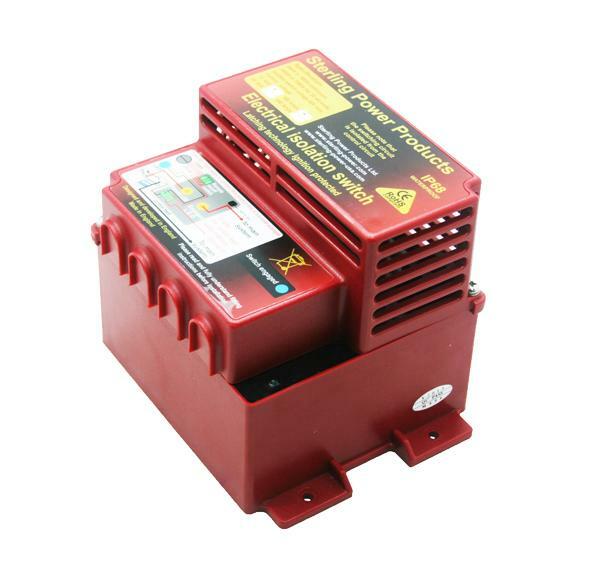 With the same safety features as the CVSRs, the Voltage Sensitive Relays Pro Con VSR range is available in 80A to 240A, and is built to adhere to the IP66 waterproof standards. One of the great features includes a 30-second start up time delay that prevents fuses blowing and potential damage to the relay whilst the engine is being started. Magnetic digital VSR shares the same features as regular VSR, but is totally ingress and waterproof. The analogue VSR is the most affordable in the VSR range, with no adjustable features, available in either 12V or 24V models. Latching relays are more efficient than conventional relays, using zero current to keep the circuit closed. The Pro Latch R has four major operational modes, including bidirectional charging, battery protection, engine start protect, and unidirectional charging. 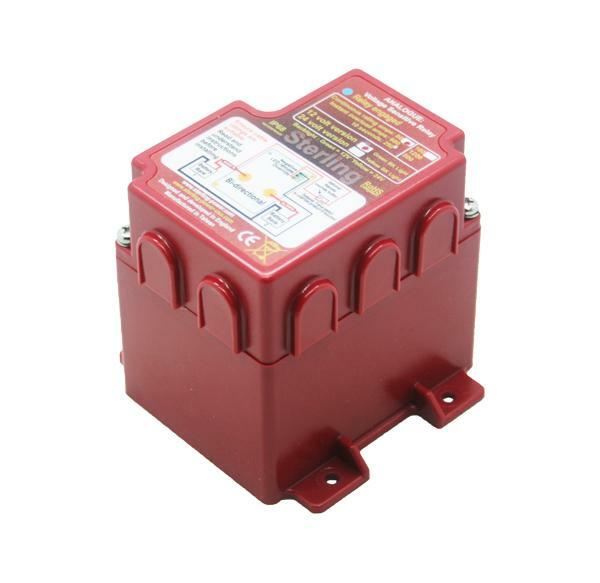 This product is available in 80A, 160A and 240A, all of which include a remote control. We fit a range of Sterling ELBs from 160A to 640A. They excel in efficient isolation with zero current used to keep the circuit closed, and have A ratings for both continuous and overload features. On all models there is a D+ alternator ignition feed safety interlock, which prevents the switch position changing whilst the alternator is running. Sterling has developed a range of split charge diodes at a lower cost and increased performance over conventional diodes, available in 70A to 200A models. These are recommended to be used in conjunction with an advanced alternator regulator. Contact us via our More Info form below, or call us on 0333 600 6070, to speak to a specialist fitter of Sterling splitting systems; we can help you choose the best product for your needs.